Consider having an egg or two: Is it a dietary demon chock-full of artery-clogging cholesterol, or a perfect food, rich in healthful nutrients? Fact: Eggs are a good source of nutrients. 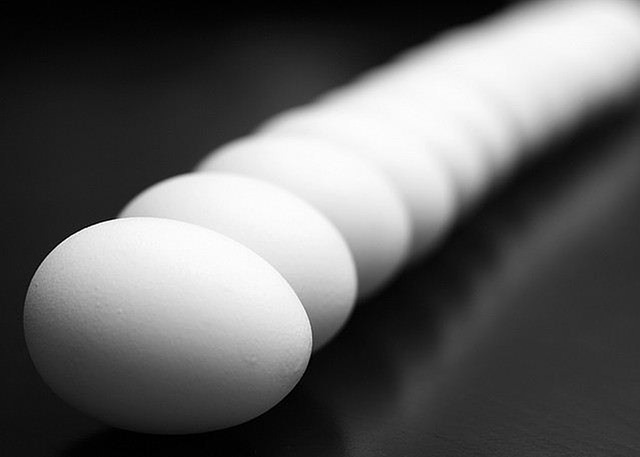 One egg contains 6 grammes of protein and some healthful unsaturated fats. Eggs are also a good source of choline, which has been linked with preserving memory, and lutein and zeaxanthin, which may protect against vision loss. Fact: Eggs have a lot of cholesterol. The average large egg contains 212 milligrammes of cholesterol. As foods go, that’s quite a bit, rivalled only by single servings of liver, shrimp, and duck meat. Myth: Eating eggs is bad for your heart. The only large study to look at the impact of egg consumption on heart disease—not on cholesterol levels or other intermediaries—found no connection between the two. In people with diabetes, though, egg-a-day eaters were a bit more likely to have developed heart disease than those who rarely ate eggs. In a Study of 30 overweight or obese women from the Department of Psychology, Saint Louis University found the group that ate the egg ended up eating less during lunch and for the next 36 hours. In another study of over weight men and women found that after 8 weeks the egg group had a 61% greater reduction in BMI, 65% more weight loss, 34% greater reduction in waist circumference and 16% greater reduction in body fat. 6 grammes of protein with all 9 essential amino acids. Previous Post Almonds all good?